Do you feel that???? It’s the first cool breezes of the year fall is approaching fast and that means stripper and toug season is just around the corner. So if you will be needing a new rod or reel now is the time to get your order in we have access to a large variety of rods from Shimano, Glooms, lamiglass, Tica and others. 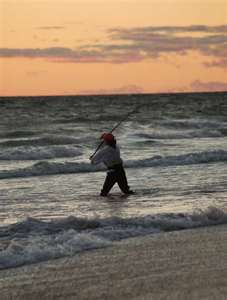 Reels from Shimano, Penn, Quantum, Diawa and more. WE SPESHALIZE IN SPESHAL ORDERS !!!!!!!!! 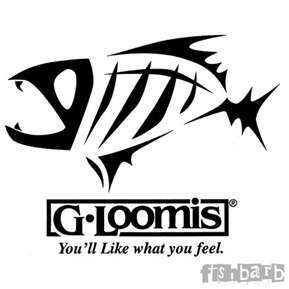 Just wanted to let every one know we are now a G.Loomis dealer we will be getting some Loomis inventory in shortly but if you need something just let me know we can get it. We have been able to get all shimano High end products for a wile now so if you are looking for high end rods and reels let us get you a price. I just meet with the shimano Rep. for this aria and they are coming out with some really cool things this year.